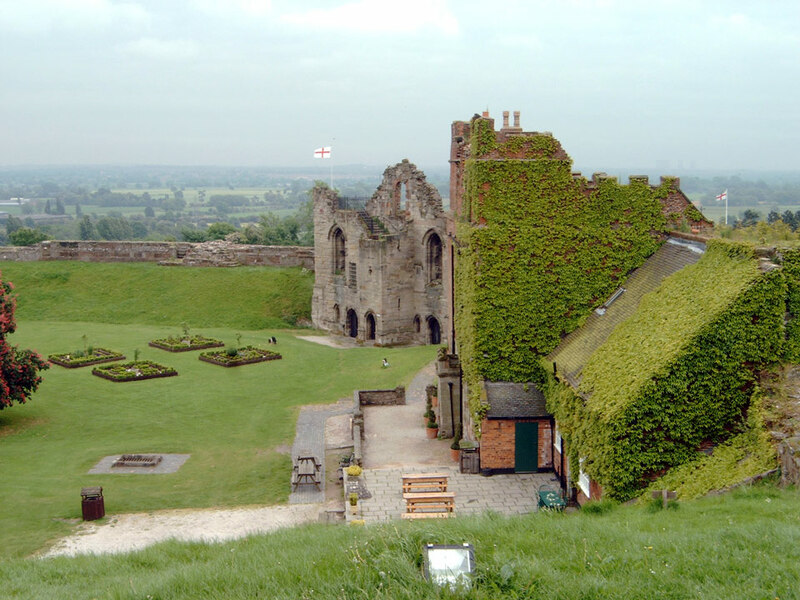 The castle was built in 1086 on the site of a Saxon fort but after a siege the castle was dismantled in 1175-6. 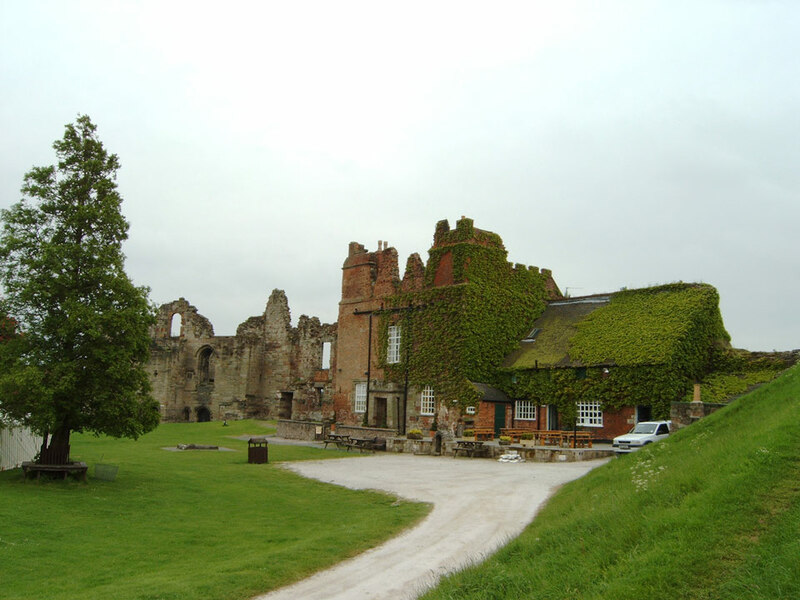 It was repaired after the family's fortune was restored, but the castle was almost destroyed in 1263 when they again rebelled against the King. 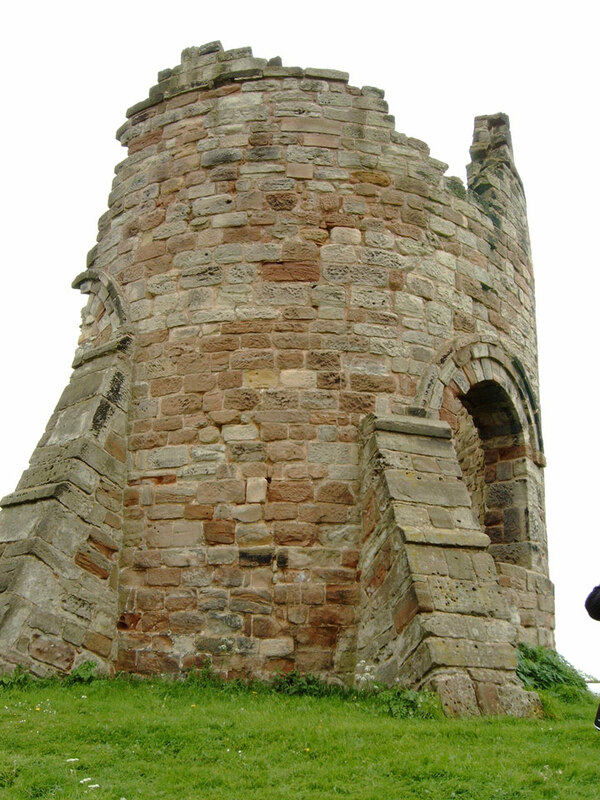 Restoration took place in the 15th century, and most of the remains date from this time. 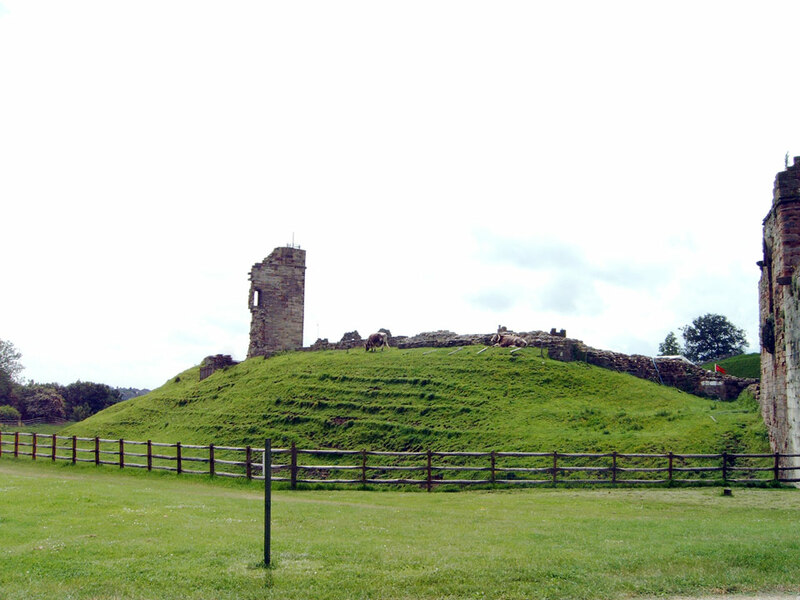 The North Tower dates from 1434. 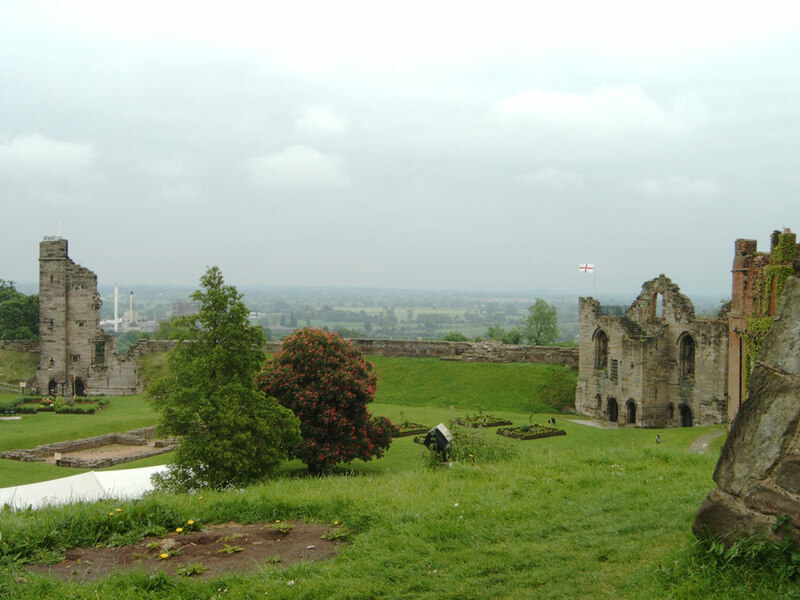 During the Civil War it was captured after a short siege in 1646 and it was then slighted. 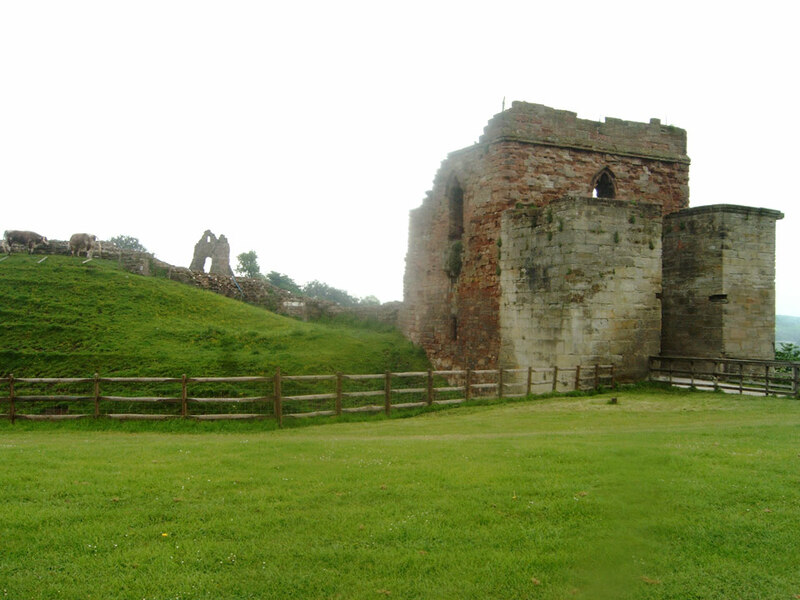 The keep is a 19th century addition. Open April - Sept. 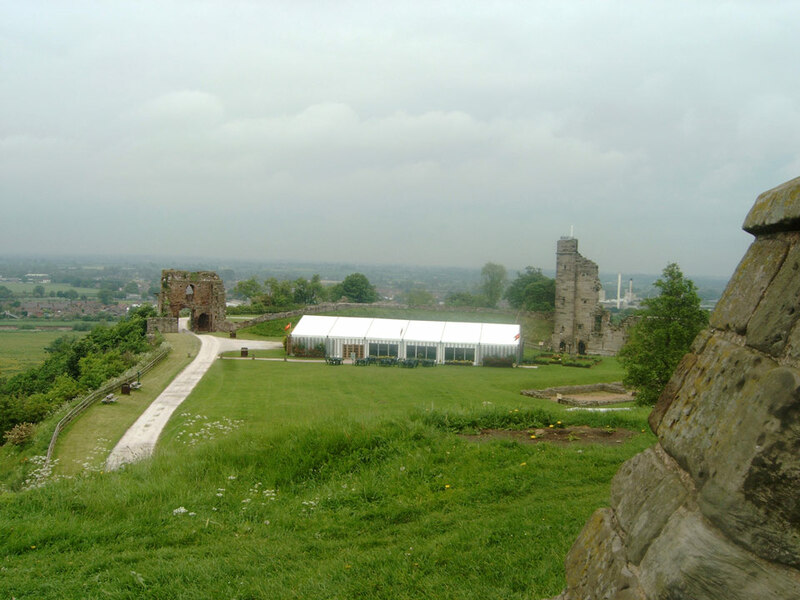 The castle can also be hired for events and weddings.